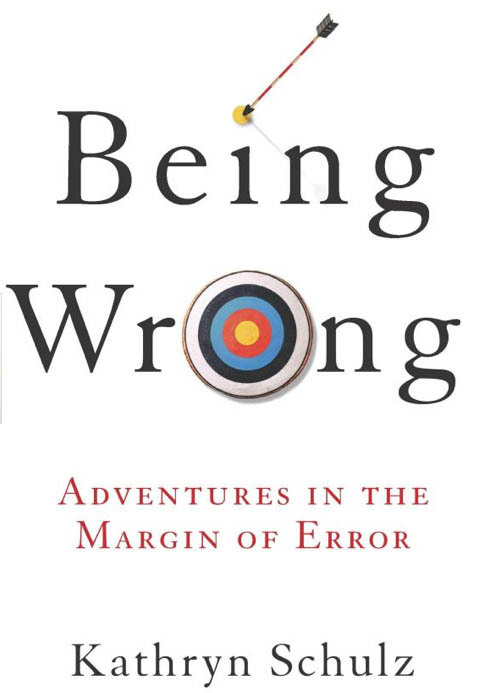 This is the cover for Being Wrong: Adventures in the Margin of Error, by Kathryn Schulz. This book is the 2013-2014 WSU Common Reading. 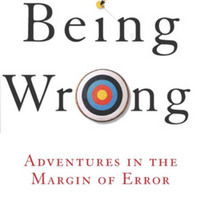 Keenan, “Being Wrong cover,” Digital Exhibits, accessed April 19, 2019, http://digitalexhibits.wsulibs.wsu.edu/items/show/4660.